Our team of highly trained professionals can help you administer your Key Control Program with whatever assistance is required. 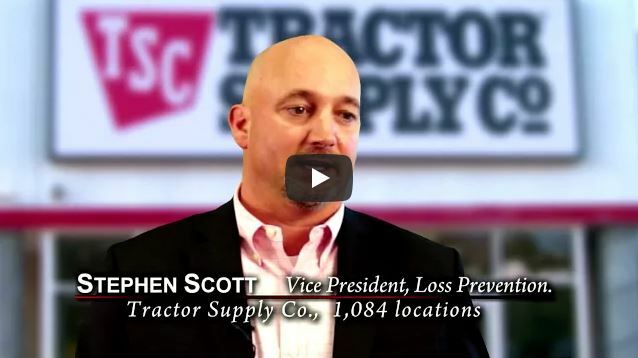 From as needed to full program administration, our team will take care of your program as if it were our own. 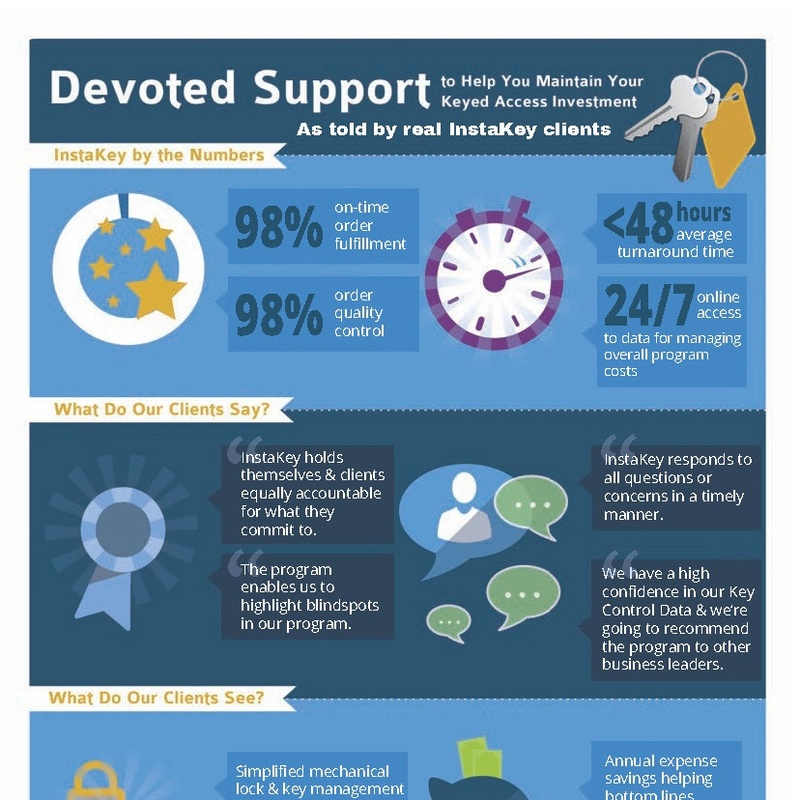 Here is a collection of content showcasing how InstaKey clients feel about our service.